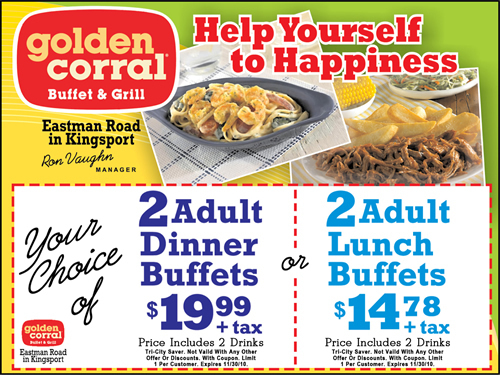 Golden Corral offers a menu filled with steak entrees and a large buffet. It is one of the most popular buffet restaurants in the country. 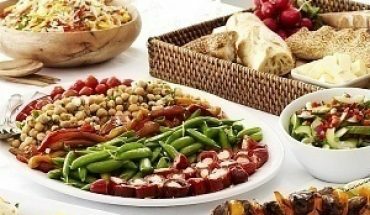 They offer salads, entrees, breads, vegetables, desserts, and many other options. It is a great choice for those with special dining needs or picky eaters. The food is very affordable, but Golden Corral coupons make your dining experience even cheaper. 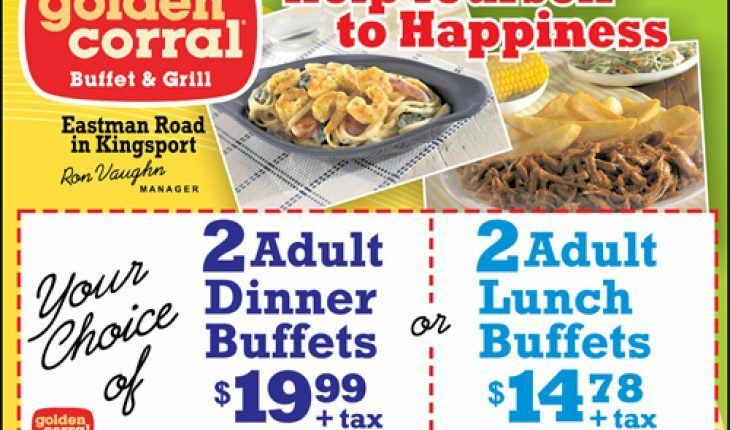 In addition to coupons that can be found in coupon books, magazines, and in-store promotions, you can also find savings for Golden Corral through printable coupons found online. There are a number of different websites offering discounts and Golden Corral coupons. Your first option for finding Golden Corral coupons online is Coupons.com. This is a website dedicated to providing consumers with coupons for thousands of experiences and products sold by hundreds of restaurants, online stores, and retail outlets worldwide. 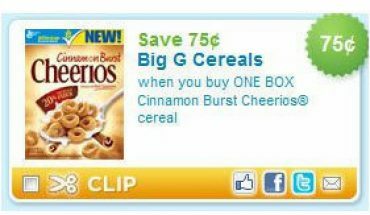 In addition to its coupons for electronics, groceries, and household goods, Coupons.com is also known for its discounts at restaurants, such as Golden Corral. Although not actually a Golden Corral coupon, you can find additional savings by following the special events schedule at the restaurant. Every Golden Corral posts a schedule in the restaurant about their weekly events. There are seafood nights, discount meal nights, and senior nights at most restaurants. All you need to do is determine the special event that appeals most to you and your family, and plan your visit for that night. If you do have coupons, they might not be eligible for use on special nights, so make sure you check with your Golden Corral in advance. Like Coupons.com, RetailMeNot is a website entirely devoted to providing consumers with discounts, coupons, and other special offers for a wide variety of restaurants, online stores, and retail outlets. However, RetailMeNot also displays the success rate other people have had with each coupon or discount it offers. 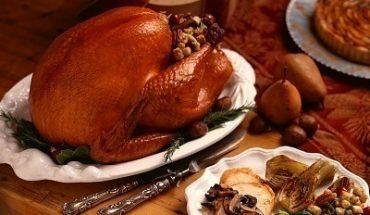 RetailMeNot usually has a large selection of Golden Corral coupons available, including a 2-for-1 special, 50% off any meal, and a free meal for one child. Social networking sites, such as Facebook and Twitter, are great places to learn about special events and discounts. Those who “follow” or “friend” Golden Corral will have access to special information not available to other customers. Because social networking allows Golden Corral customers to share the love of the restaurant with friends online, the followers and friends are rewarded with special deals. 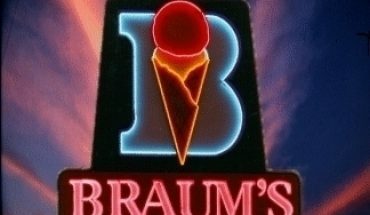 This is a great way to enjoy discounts and special meals at your favorite restaurant. If you are looking for a way to get Golden Corral coupons on the regular basis, following or friending your local restaurant is a great idea.